This week we meet the man who knew the secrets of the CIA’s Dark Alliance. From the jungles of Nicaragua to the mean streets of south-central LA, Gary Webb’s groundbreaking journalism uncovered a scandal so huge that the story could not be allowed to continue. Help us honour the memory of this intrepid reporter by exploring the suspicious death and passing on the life’s work of Gary Webb. 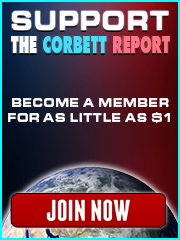 NOTE: This is a visualization of Episode 117 of The Corbett Report podcast, first released on February 14, 2010. 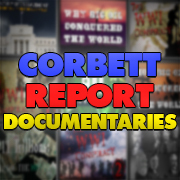 This video was recently posted to The Corbett Report Extras YouTube channel as part of a project to make older Corbett Report audio podcasts and interviews available on YouTube. If you are interested in seeing more of this content in the future please SUBSCRIBE TO THE THE CORBETT REPORT EXTRAS CHANNEL.